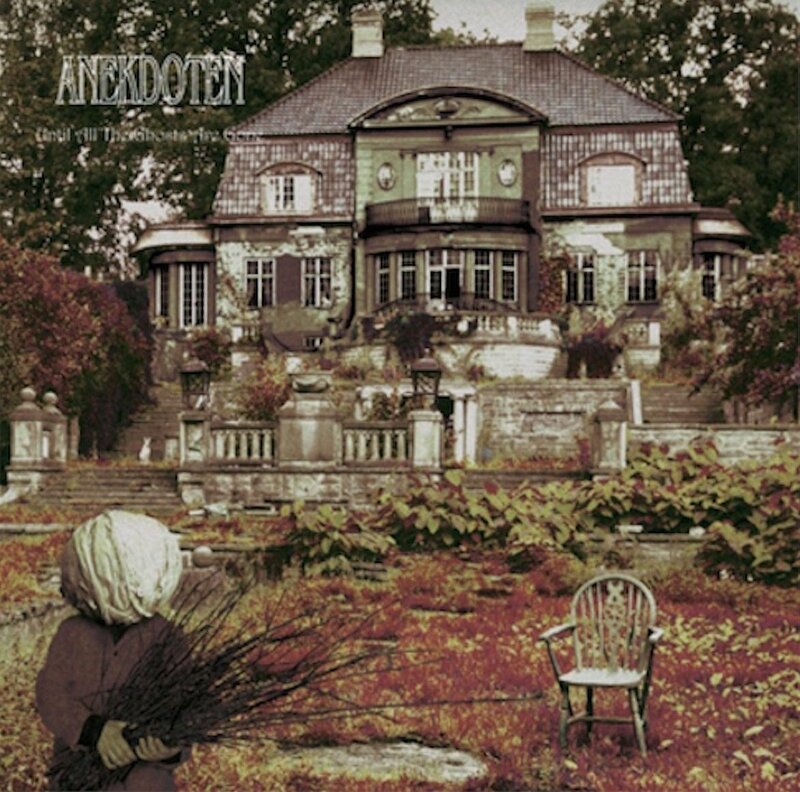 After a long break, this is Anekdoten’s first album of new material in ten years. The members are the same, but for anyone who thought the band lost their way after Nucleus, this may be the album for you. Frankly, I thought the band was exploring some interesting new directions over the last few studio albums, and I was looking forward to their next step, but after a few measures into the ten-minute opener “Shooting Star,” it’s pretty obvious they are re-exploring their roots, confirmed again by the somewhat shorter follow-on “Get out Alive.” We are in very dark and very heavy rock territory, gobs of Mellotron overflowing everywhere, but with nary a hint of metal anywhere. Singer and bassist Jan Erik Liljestrom’s voice, along with that of guitarist / multi-instrumentalist Nicklas Barker add a lighter and somewhat breezy tone that works well as a counterbalance to all the heaviness. Anna Sofi Dahlberg plays organ, Rhodes, and Mellotron, but no cello this time (and who needs it with two ‘trons in the lineup), and drummer Peter Nordins adds vibraphone to his arsenal. Extra musicians contribute organ (Per Wiberg), flute (Theo Travis), sax (Gustav Nygren), and additional guitars (Marty Wilson-Piper), track depending as needed. But nothing before it will quite prepare one for the monstrous instrumental closing track “Our Days Are Numbered,” a completely mindblowing distillation of everything that’s great about this band. Whether taking a step forward, or revisiting their origins as is the case with Until All the Ghosts Are Gone, Anekdoten always hits the mark.